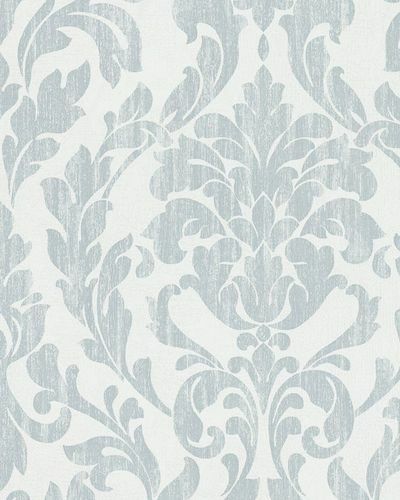  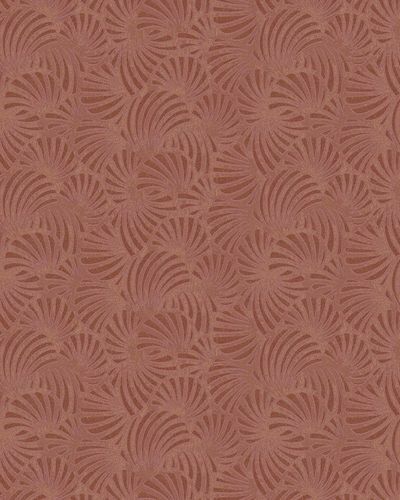 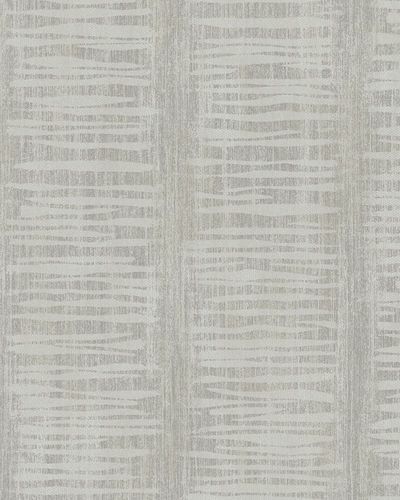 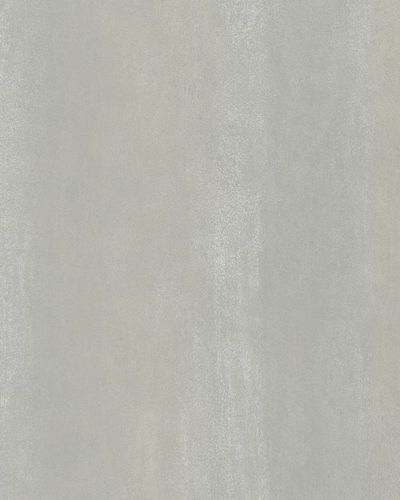 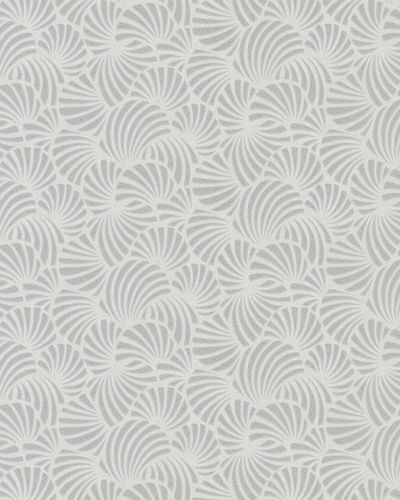 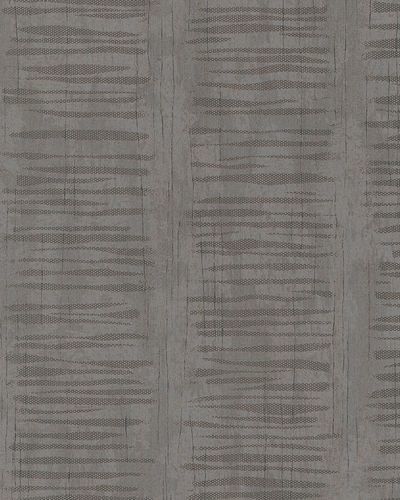 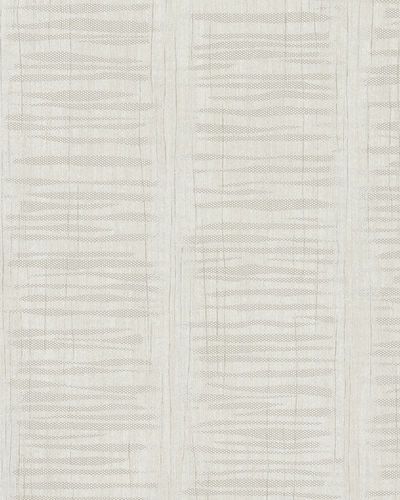 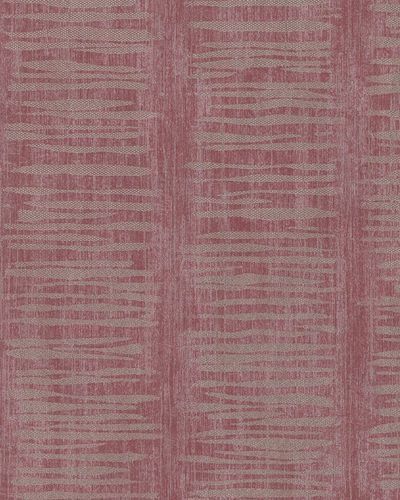 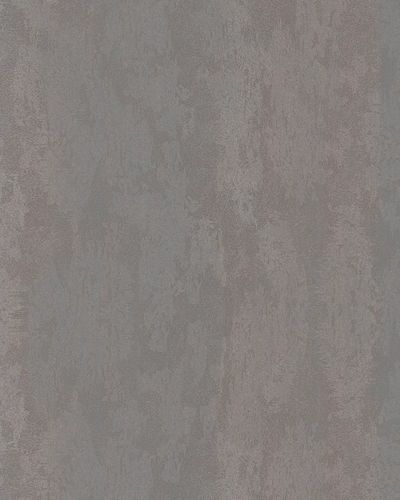 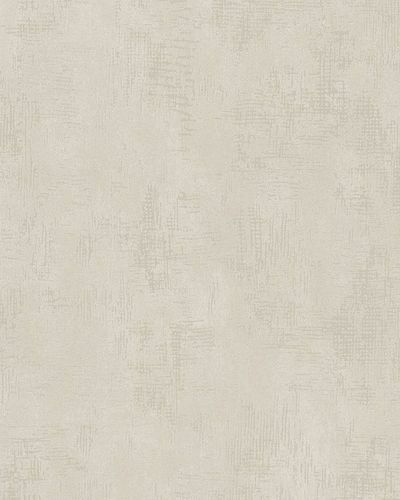 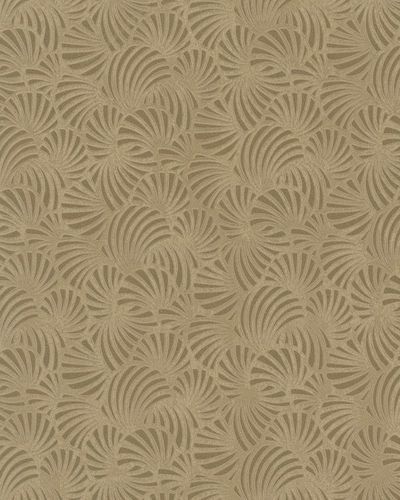 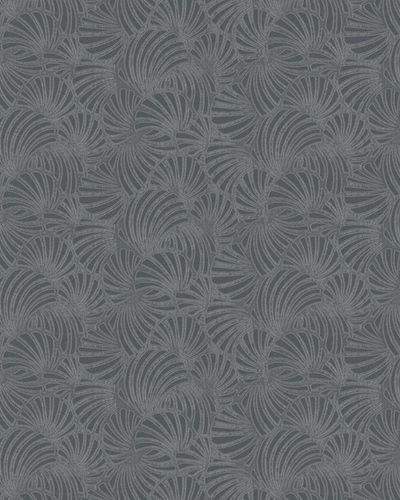 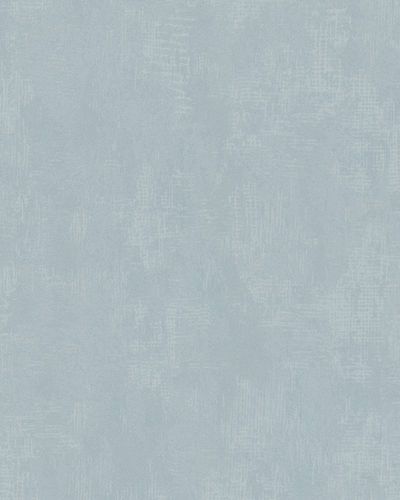 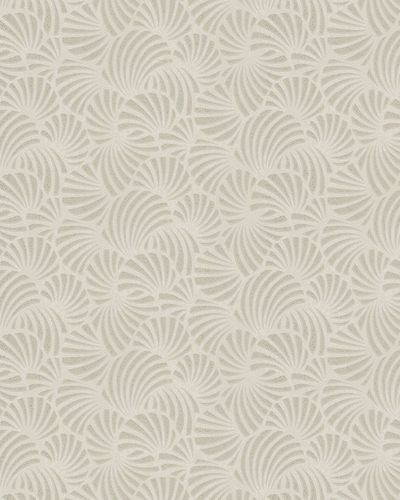 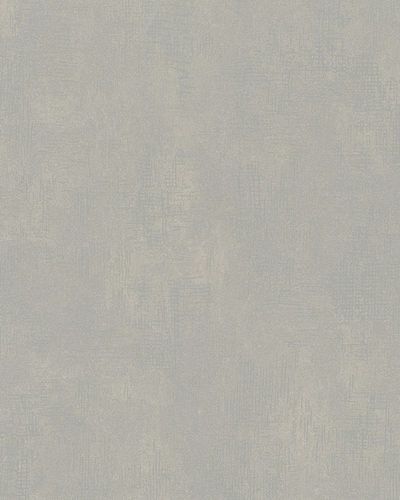 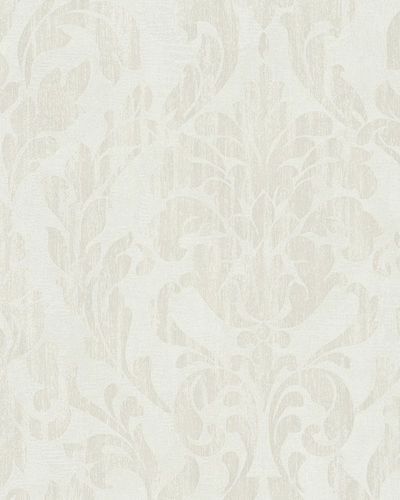 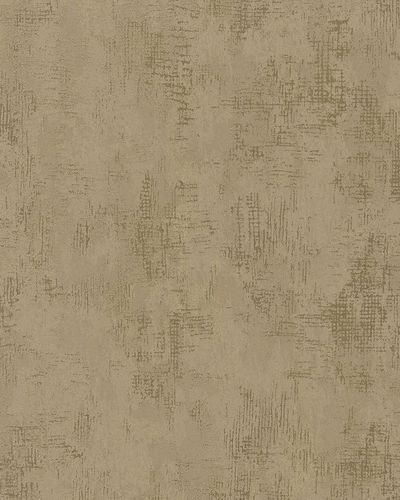 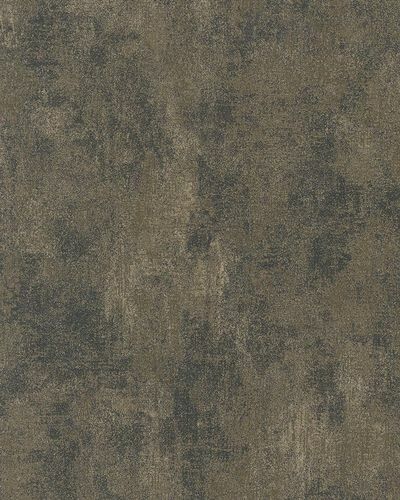 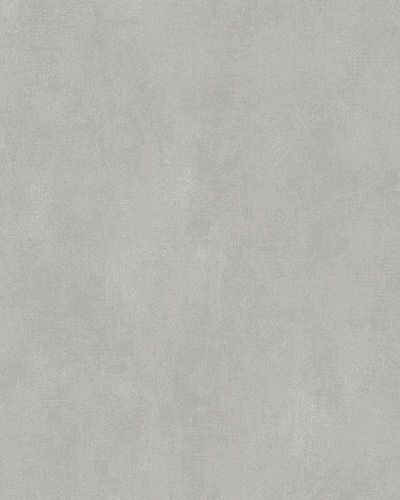 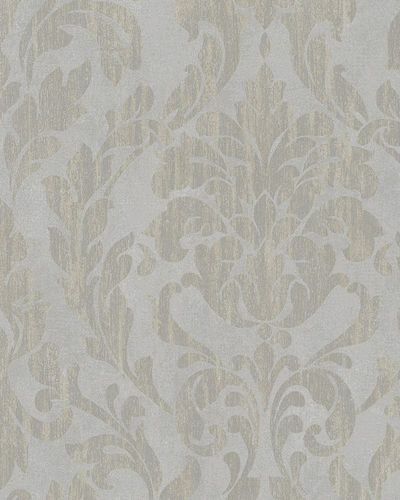 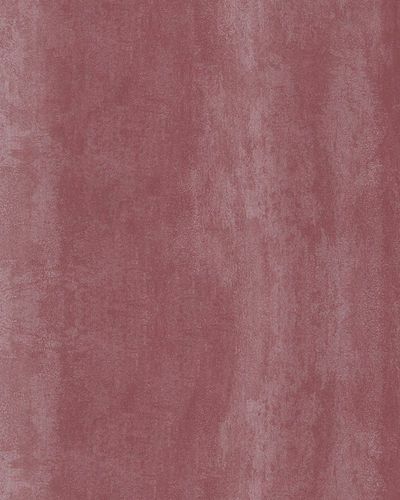 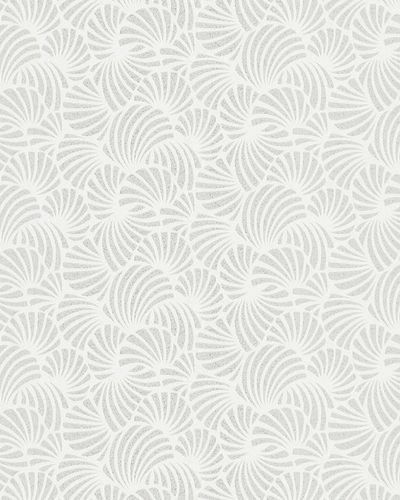 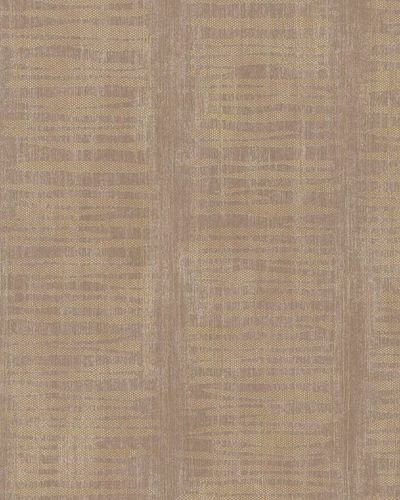 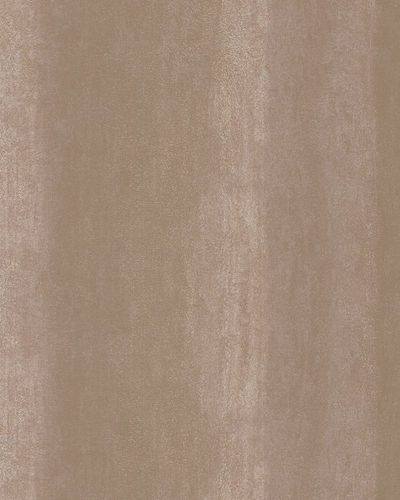 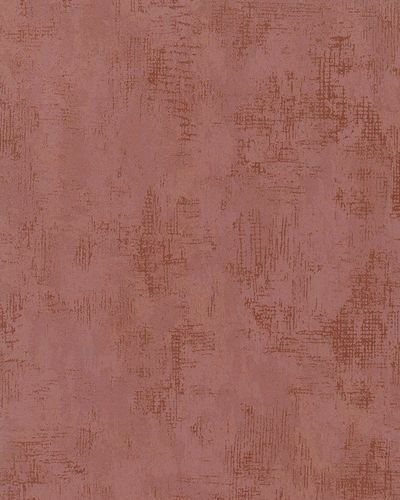 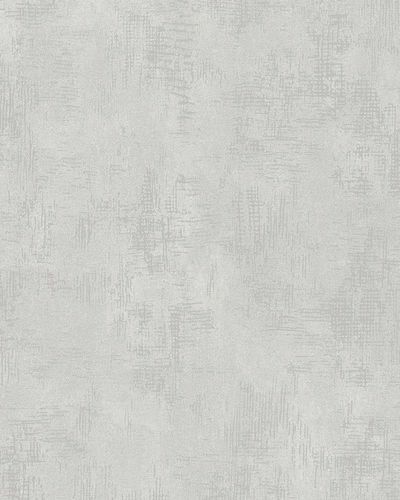 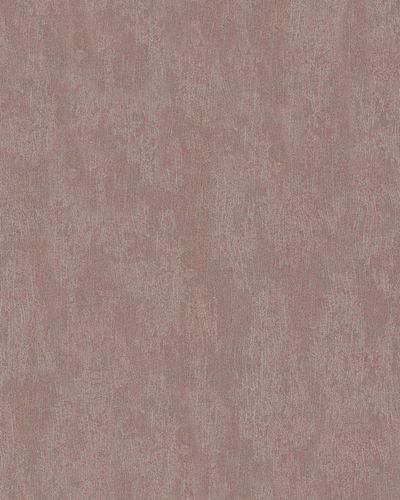 Glamorous moments are promised by the wallpapers of the collection Nabucco by Marburg. 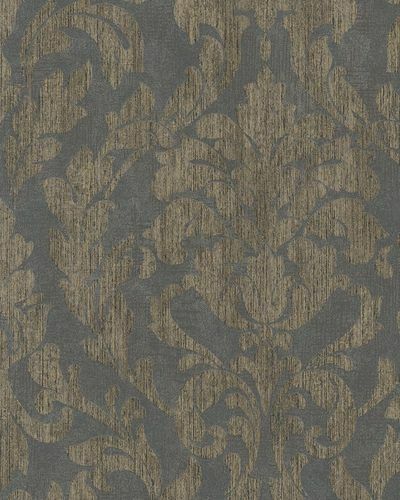 The colourations rounds off the motifs and create a fashionable living flair. 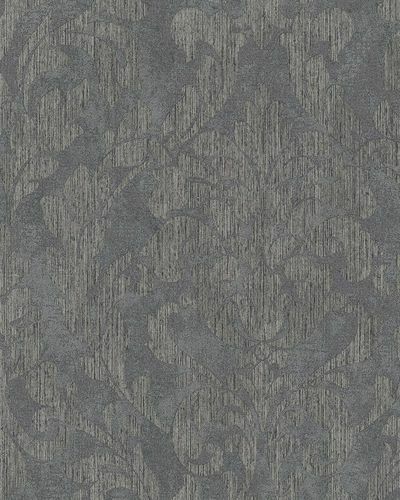 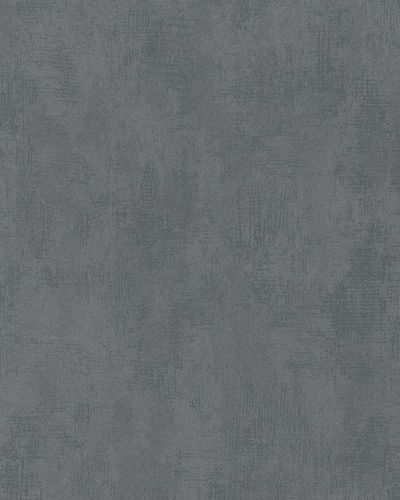 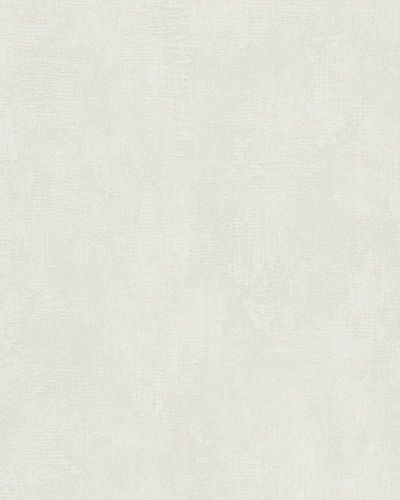 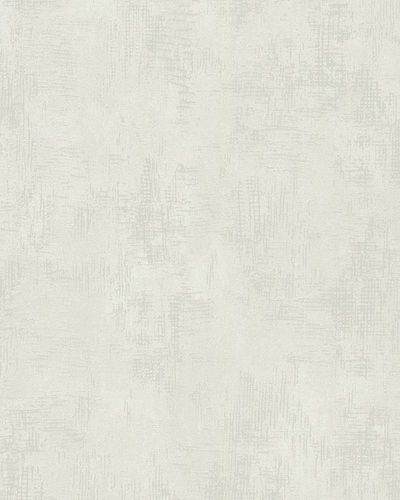 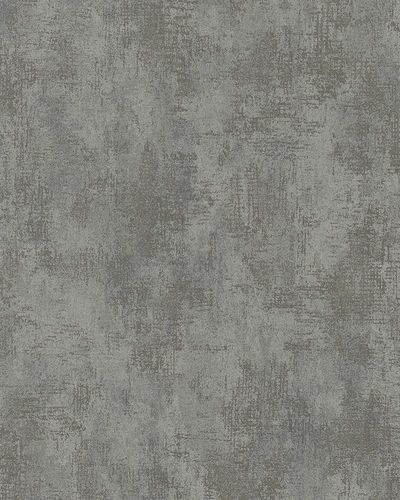 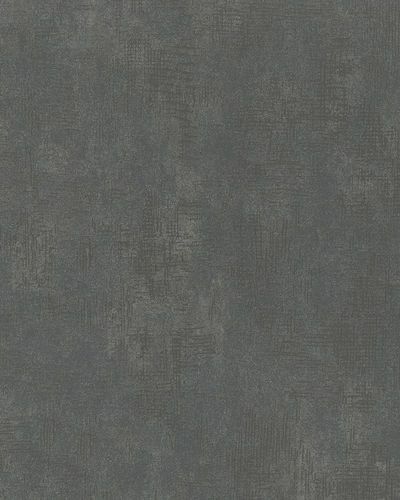 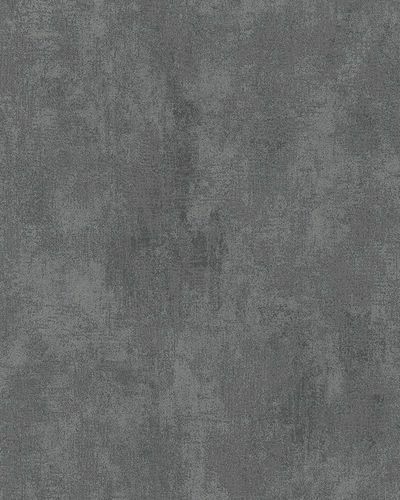 The non-woven wallpapers become a real eyecatcher by their special metallic, shine and glitter effects which give an unique elegant touch to the own four walls. 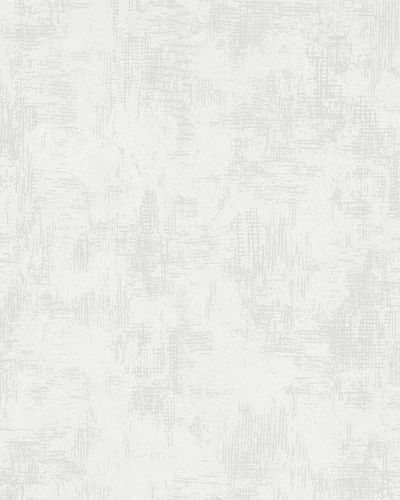 The brand products are high washable, have a good lightfastness and can be removed dry strippable from the wall if needed. 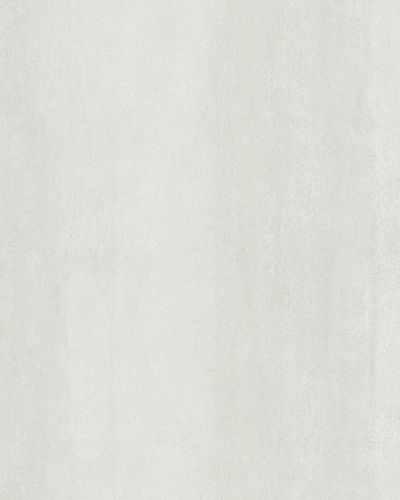 Before processing the wall has to be pasted.